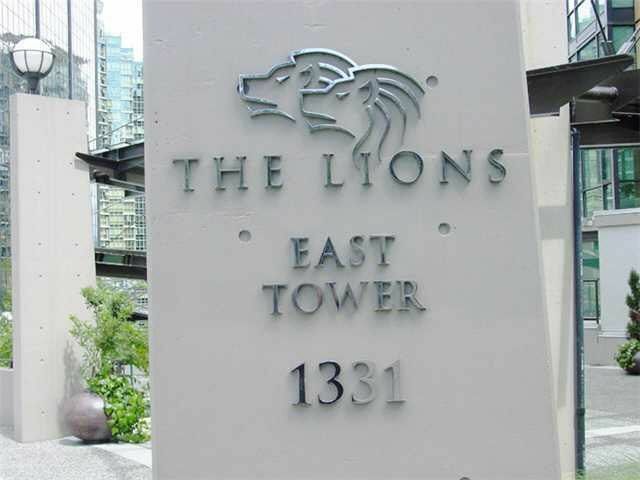 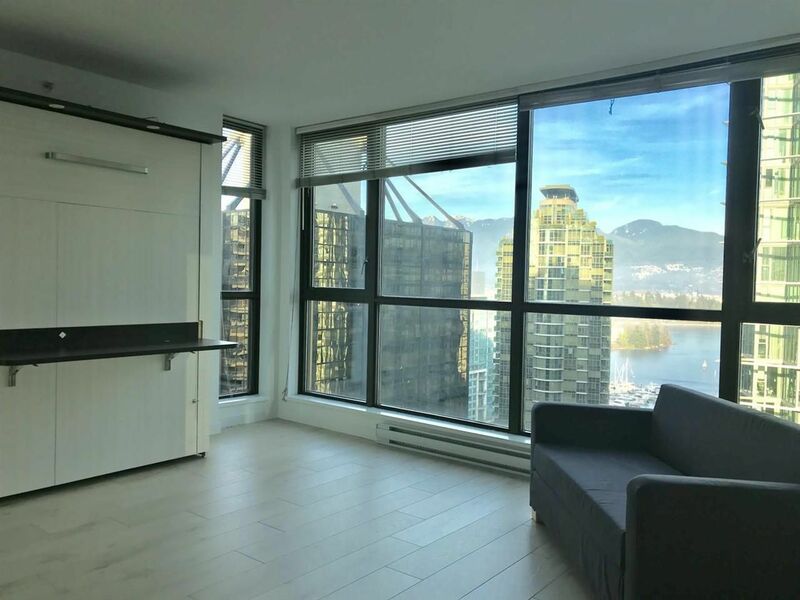 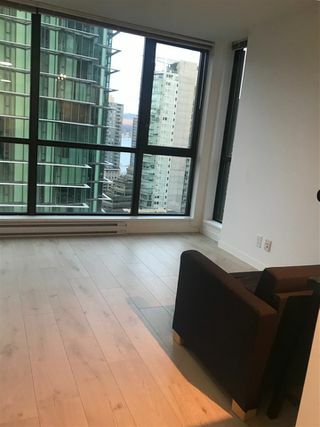 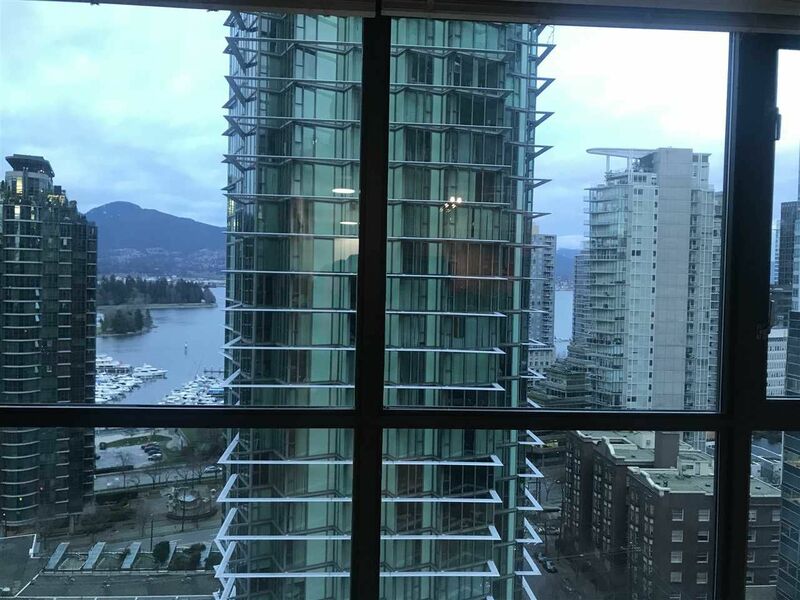 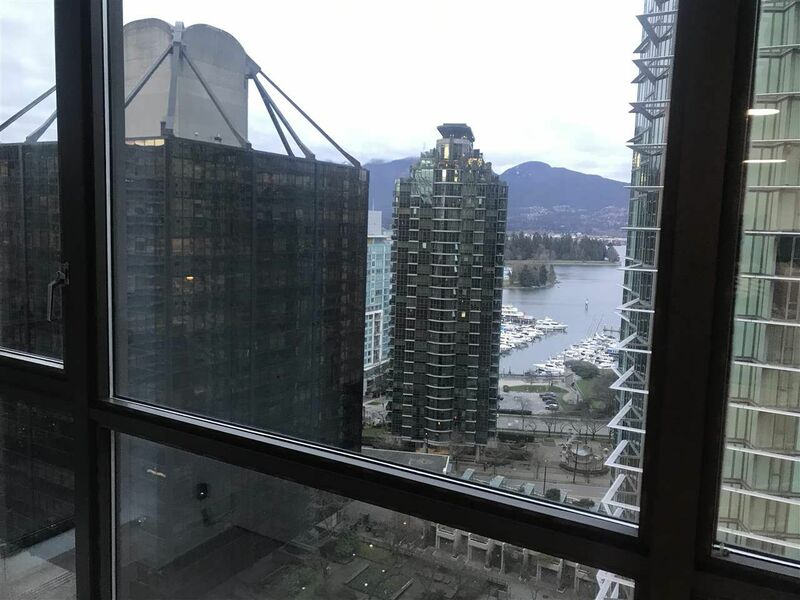 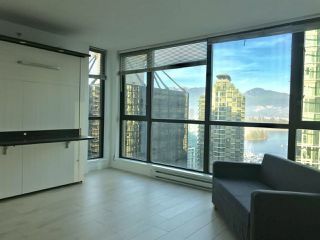 The Lions - North facing studio unit with nice corridor views to Coal Harbour and the mountains. Great floor plan with no wasted space, in-suite storage and laundry. 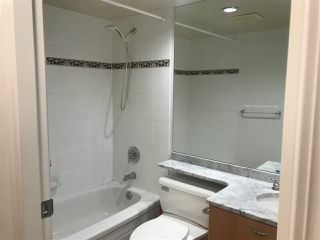 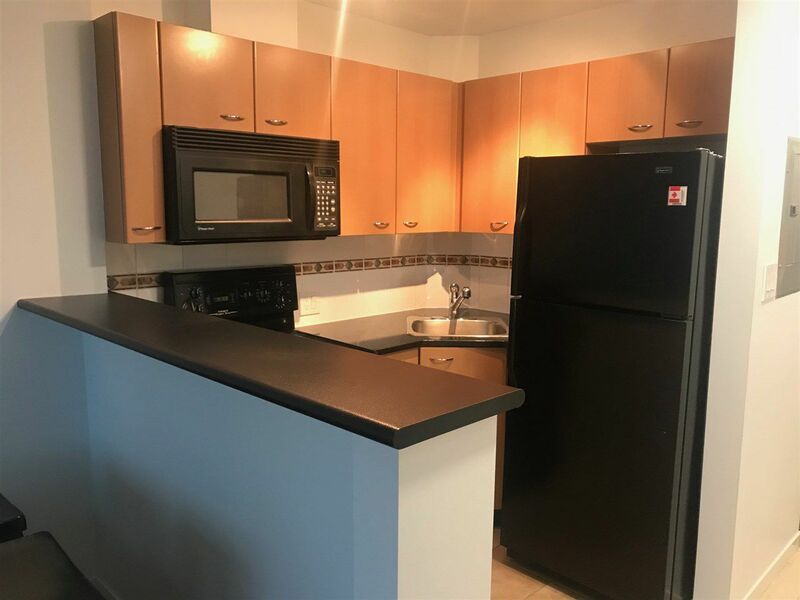 Excellent Pied-a-terre, first home or investment property. 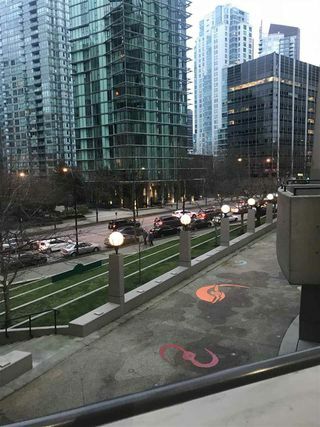 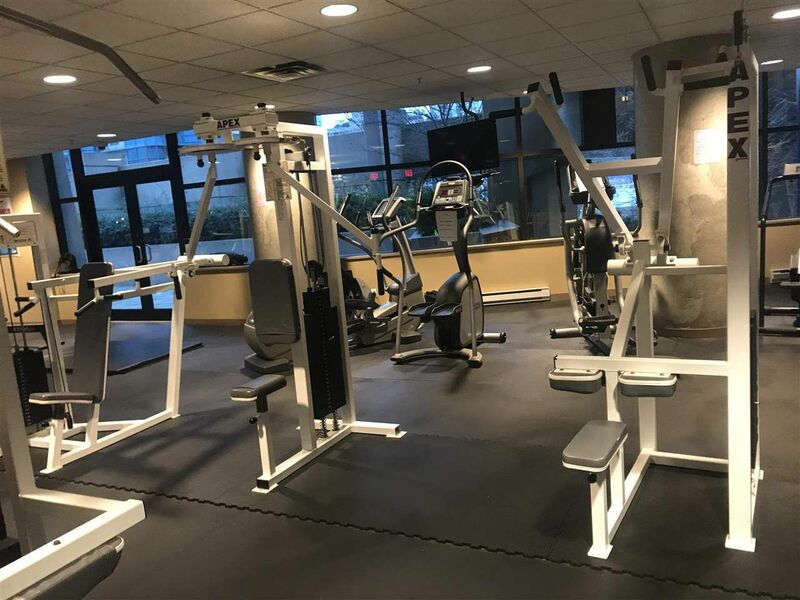 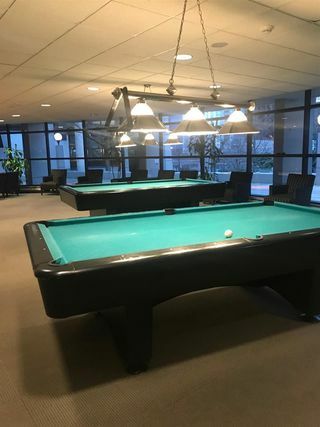 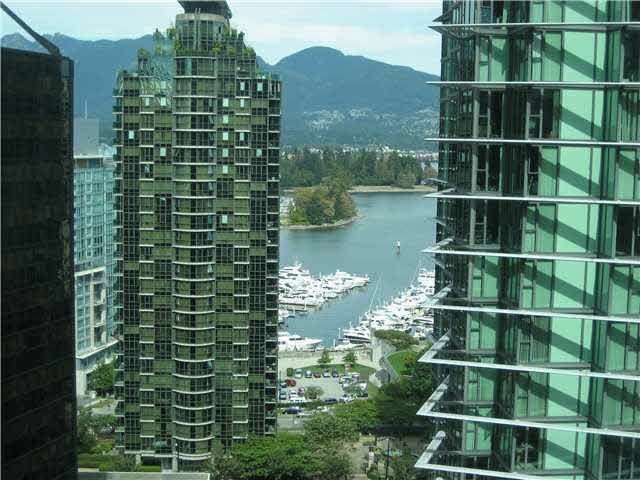 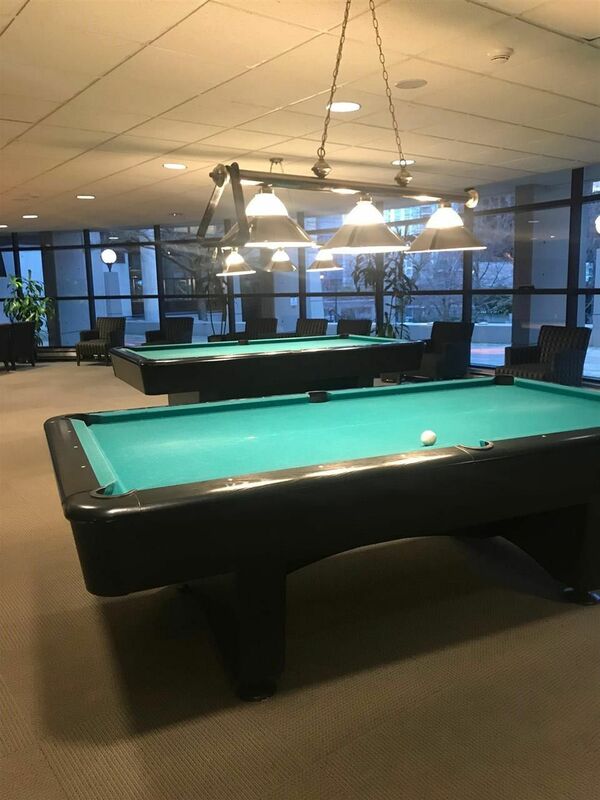 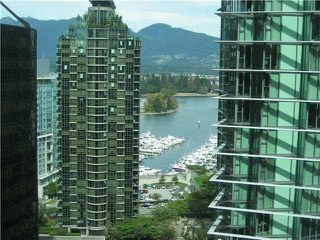 Fabulous Coal Harbour location, steps to Robson, Seawall and Stanley Park.Great building with concierge and fitness facilities. 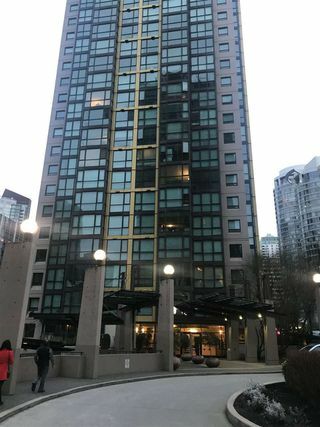 One parking #562 and storage #329 included.